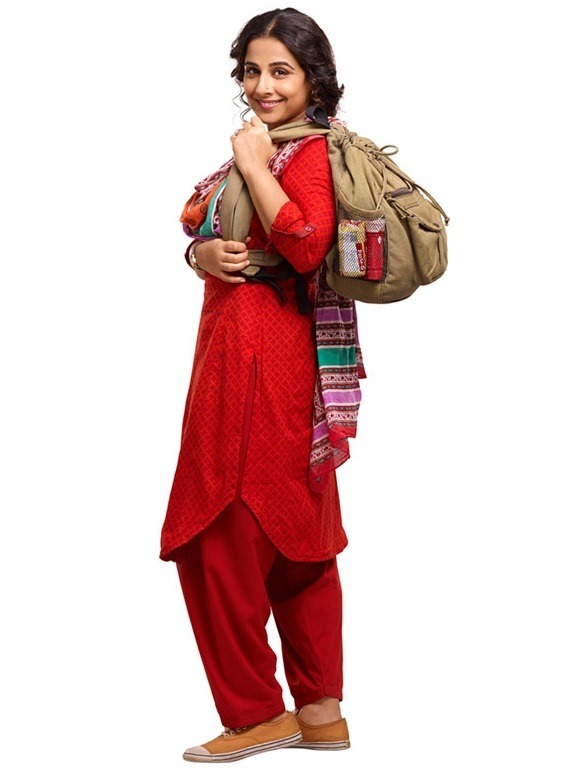 Vidya Balan, in and as the eponymous jasoos? Sounds like a film right up my street. I somehow missed catching this in the theatres and then could not get my hands on the DVD. So when it showed up on youtube’s suggested videos last weekend, I had to see it right away. Even though it was 1:00am and sleep was threatening to get in the way. And I am glad that I watched. Yes, it is fun. Yes, it gets plus points for a story that focuses on a woman building her career and not letting such trivial things as cute men get in the way of her happily-ever-after. And yes, the film had its faults. But more on that later. First the good stuff.